Make you feel calm and in control! Why is Gabatrol so Revolutionary? Create a Better Day with Gabatrol! Features a combination of unique ingredients that can elevate brain GABA levels. 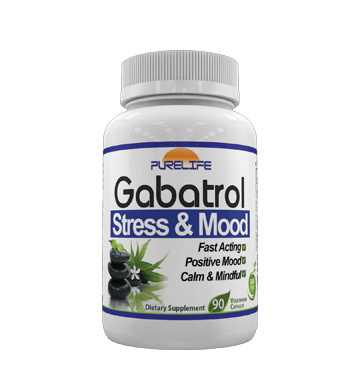 GABA is the #1 calming neurotransmitter in the brain. It also reduces stress and negative feelings. Regular GABA (and Pharma-GABA) do NOT elevate brain GABA levels (since they are blocked by the blood-brain-barrier). Studies show that this blend of amino acids (featuring Phenyl-GABA) can calm the mind and help shift you into a more positive mood! Dr. Sherrill Sellman Author of "Hormone Heresy"
Arjuna Ardagh BestSelling Author of "Leap Before You Look"
Be more focused during stressful situations, or even just everyday activities. 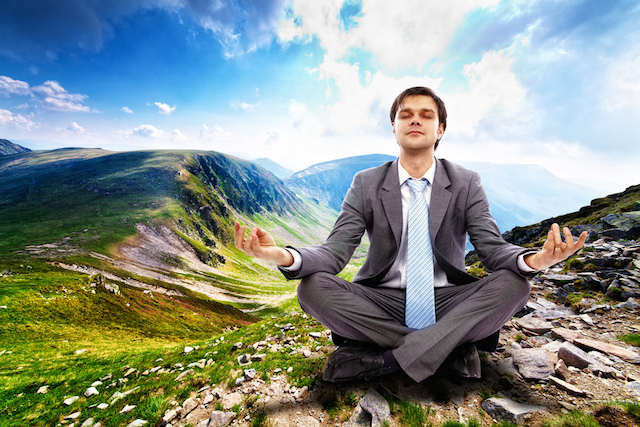 Reduce stress and anxiety, to keep you more relaxed and happy! Negative feelings like stress and depression deplete your energy and motivation. Gabatrol helps rid you of these feelings and their robbing affects on the body. The ingredients in Gabatrol work on a variety of neurotransmitters, not just one. The result is a more balanced effect without the side effects of prescription medications. Gabatrol can be your first step to laying the foundation for a more successful life. Not Satisfied? We offer a 30 Day Money Back Guarantee! 12% Off Limited Time Special! Buy direct from the manufacturer here at 12% off MSRP!